WSFI Radio – Libertyville, IL. Hear Fr. 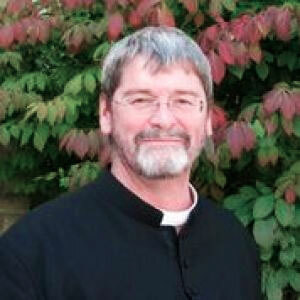 Richard Wendell’s amazing story at our WSFI 88.5 FM Benefactors’ Day of Recollection. For more information visit our events page. 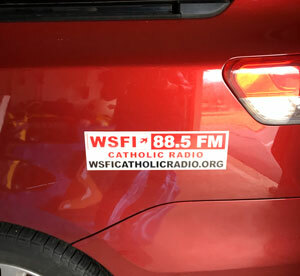 WSFI 88.5 FM now has car magnets. Help spread the word about WSFI Catholic Radio 88.5 FM! Request a car magnet! and pray for WSFI Catholic Radio so we can continue to broadcast the life changing Catholic Programming that changes people’s lives. to give your time, talent or treasure to take part in the beauty of WSFI’s mission to bring the Faith to all God’s children.